New Champion Seneca The New Jack! 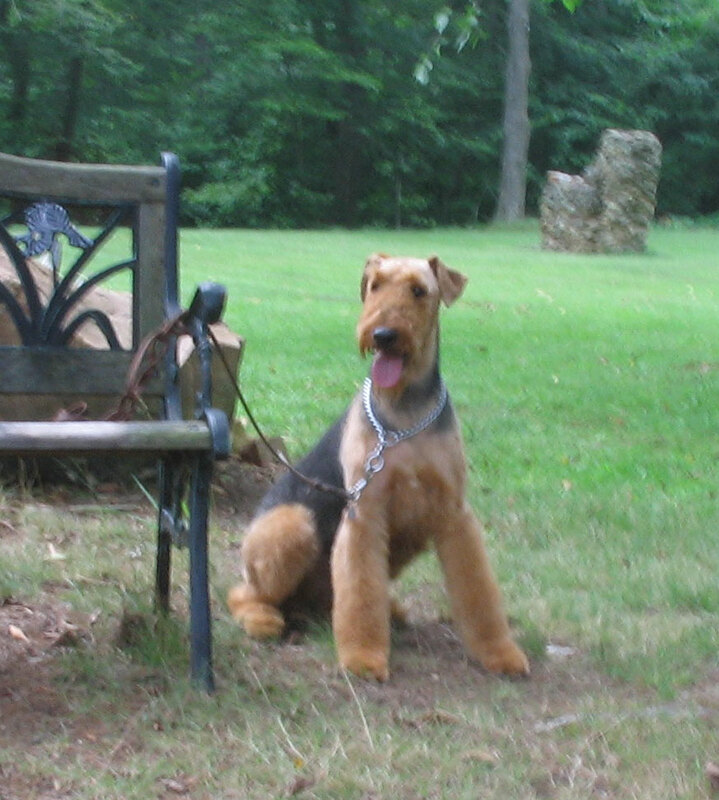 Jack earned an owner handled Terrier Group placement when only 11 months old. We make this happy announcement! 11 months old The New Jack and winning a Group Placement. CH Seneca Minnesota Razzle CDX RE AXP AJP shown with his owner/handler. Razzle was also a specialty winner on the way to his Championship! He is a true all-rounder. Razzle is OFA Good and both his parents are OFA Excellent. 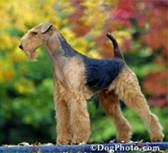 His sire, Jack’s grandsire, is CH Seneca Whodunits Motive, a really beautiful dog, mind, body, and heart. 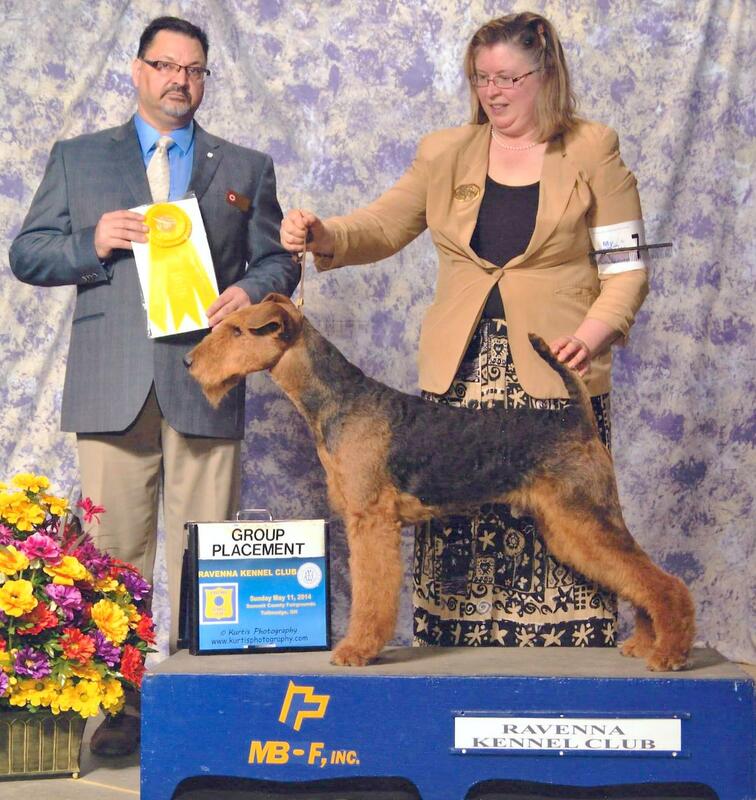 Am Can CH Seneca Whodunits Motive (OFA Excellent), who embodied seven generations of Seneca background and was an Owner Handled Canadian Group winner. Fancy is a huge favorite with our visitors here! Her winning personality and sweet temperament are her special trademark–not to mention good looking! Her parents are below…. 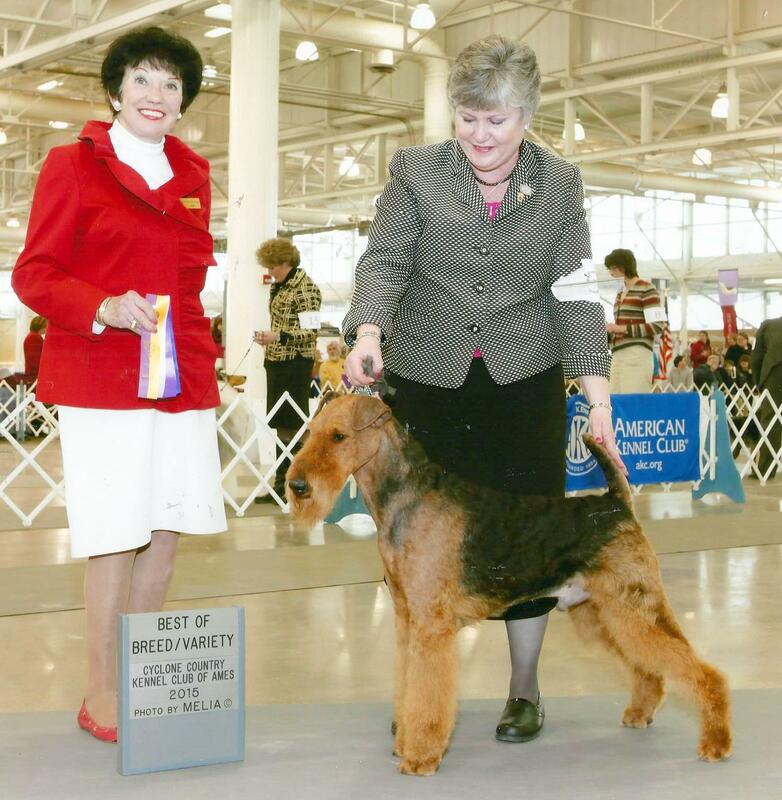 Fancy’s Sire: Am/Can/Int CH Ikarus von Garnsee, “Nicky” is a German import whose father, Int CH No Doubt of Malton finished in 12 countries and was the 2008 World Show winner. 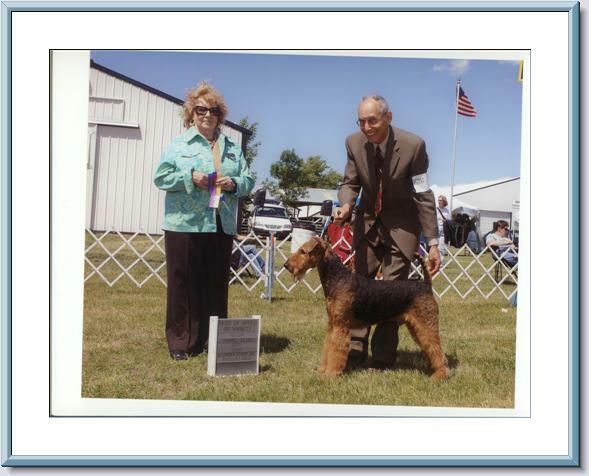 In Fall, 2009 I traveled to Germany to the von Garnsee kennel, where my signature dog of the 1980’s stayed for a year, CH Stony UD. I had been corresponding with them for months about their new litter. After 10 days, 4 airports, and 6 train stations, we made it there and back again. I’ll never forget my navigation of the train stations with Nicky, his crate, and three pieces of luggage! 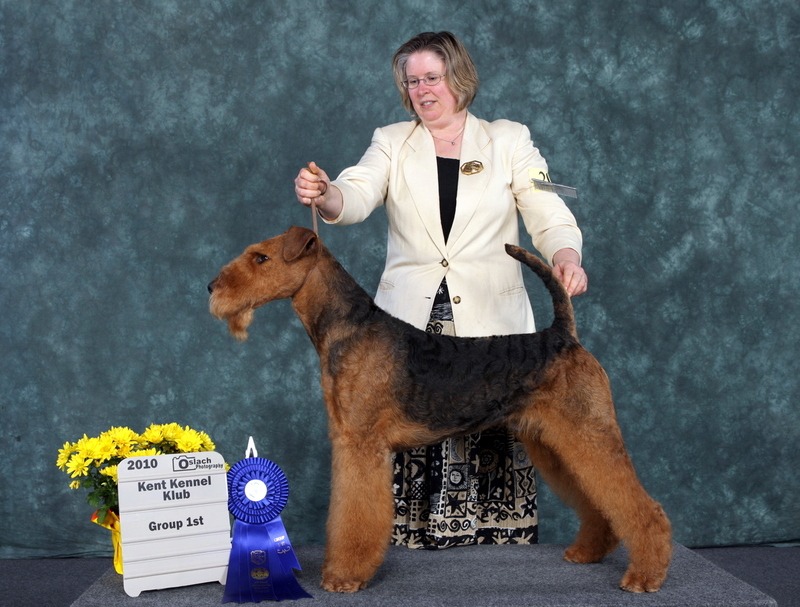 Int CH Ikarus von Garnsee entered Canada for the first time in April, 2010 earning the first half of the Canadian Championship in one weekend and a Terrier Group First! He finished his American Championship handled by Allison Sunderman in Fall, 2010. Jalomonis Cindy SchH III, Kk-1A. This felicitous combination brought us into the present with our own Am Champion Seneca The New Jack! A Rose is a Rose….now living in New York City! Winter 2018-19 Litter Class Photos! ….and availability update….